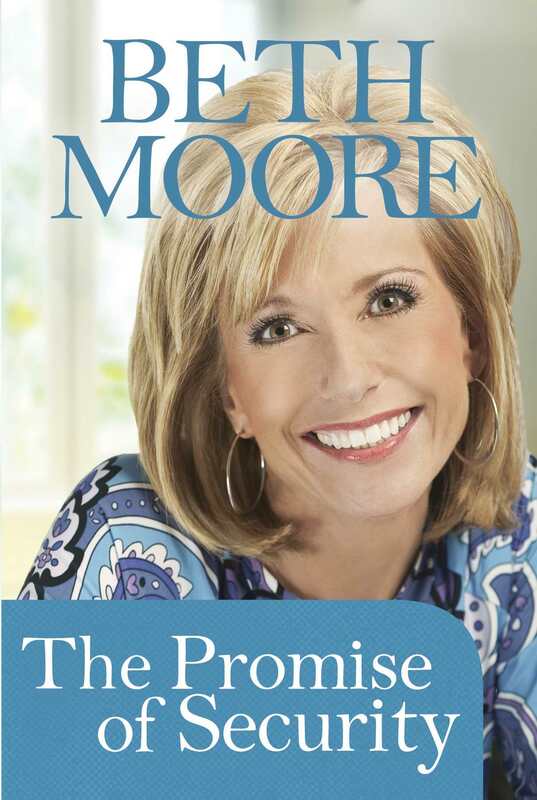 The Promise Of Security Sampler by Beth Moore was published by Tyndale House Publishers in September 2010 and is our 19146th best seller. The ISBN for The Promise Of Security Sampler is 9781414337968. Be the first to review The Promise Of Security Sampler ! Got a question? No problem! Just click here to ask us about The Promise Of Security Sampler .